Dimitrios (ATHENS, Greece) on 16 December 2015 in Business & Industry. What a lovely tidy little plant. 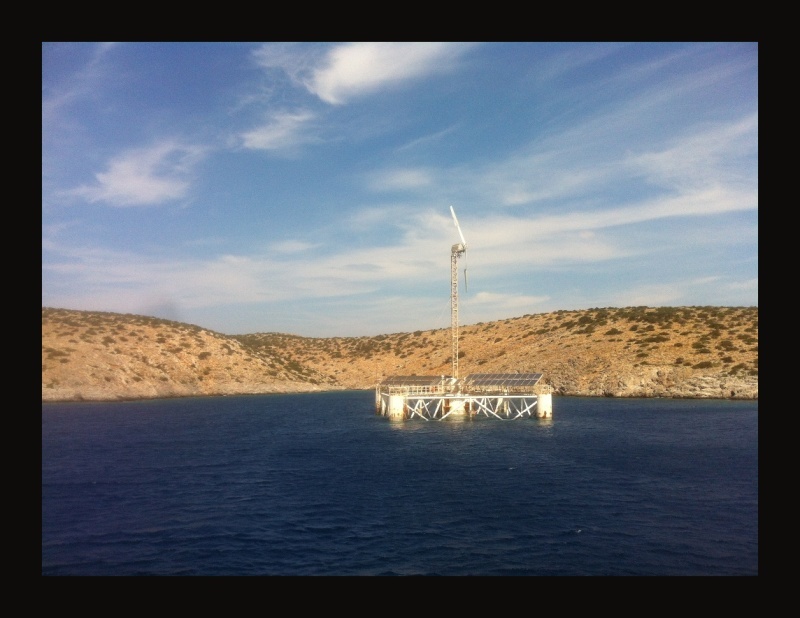 Desalination or wind and tide turbine for electricity? Quelle platte forme et vue avec la falaise en fond superbe. Great layers and beautiful colors come together in this composition!! Very interesting shot! A pity it doesn't work any more! Lovely plant in the middle..Hope there's plenty of tasty sweet water here !